There's a new group on Facebook dedicated to reading short stories. The Short Story Society is the place to be. Anyone is welcome, come read with us! I'm out of town this weekend to celebrate a family member's high school graduation. I hope that you and yours are having a great one! What's up with you? Let me know in the comments. 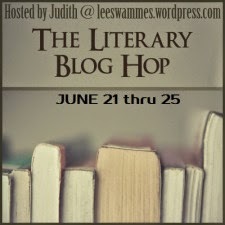 Don't forget to enter my Literary Blog Hop giveaway! Summer House with Swimming Pool is on my upcoming list as well - my first foray into Koch! 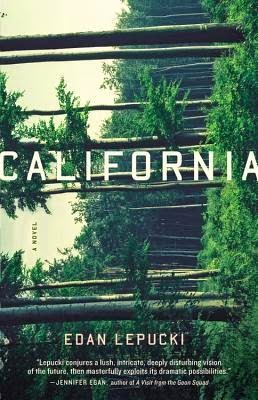 I've also been seeing California around - will be interested to hear your thoughts. 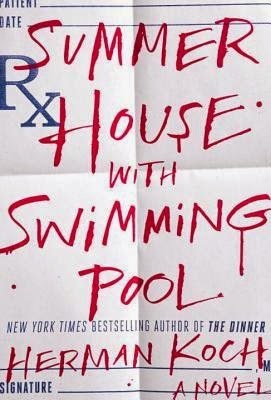 I really liked Koch's The Dinner so I have high hopes for Summer House :D California was GREAT. I was looking at The Map Thief at the bookstore the other day. It looks interesting. You've had a busy week on the blog! I need to go back and read your posts. I love short stories though I rarely read them. I may have to become a honorary member of the group. :-) I hope you have a good time with family. I like short stories too but I almost forget they exist for some reason. I'm hoping that the FB group will remind me to tackle them! Both your books are new to me. Enjoy the graduation party! Thanks :D I had a great time! I'm listening to The Map Thief this week and am loving it. It is just so good! Hope you had a great weekend! It's nerdy good isn't it?? I really enjoyed it. Looking forward to your thoughts on The Map Thief!